PTFE coated belts are used in a vast number of applications, many unexpected as the list below will show, and are prominent in the food industry. 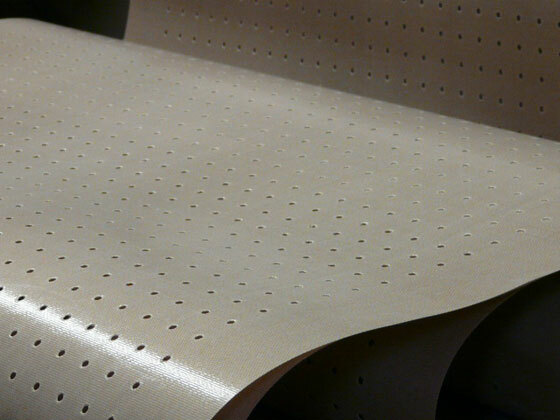 The unique non-stick properties of PTFE-coated fabrics are superior to all other polymer-coated materials. 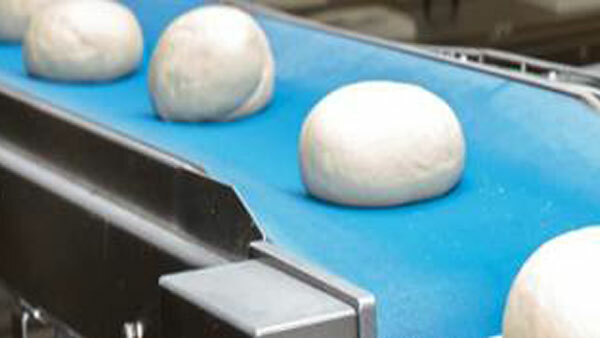 The non-stick nature of a PTFE surface is the main reason for their use in a range of applications from heat sealing packaging machines to industrial food processing. PTFE belts have a very low coefficent of friction, have a capacity to lubricate and are easy to clean. These properties are best illustrated by the frequent use of cooking release sheets in the baking and food processing industries. Giving the product ideal characteristics for use in the following industrial, commercial and domestic applications. Our food contact compliance statement is available upon request. 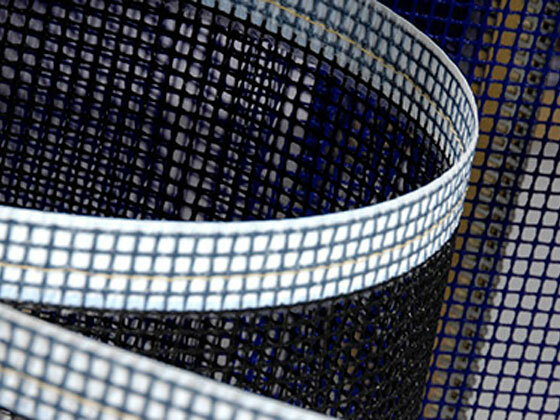 PTFE Coated Mesh Conveyor Belts are used in a variety of applications where materials are handled in a heat or UV environment - from screen print dryers used in the textile industry to extruded rubber products used in the auto mobile industry. Belts are designed for top performance in these environments. 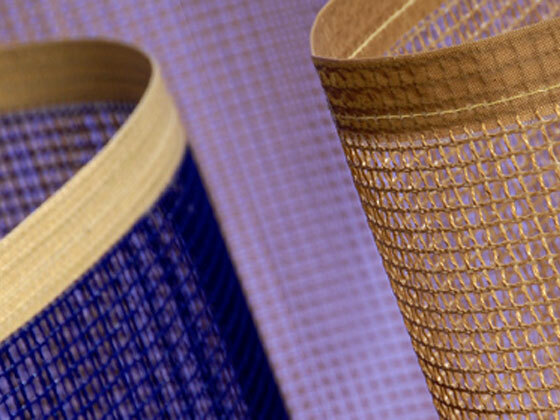 Open mesh PTFE impregnated fibreglass belting is available in brown or with a black U.V. block coating for ultra violet drying. The woven glass substrate provides exceptional strength and dimensional stability. 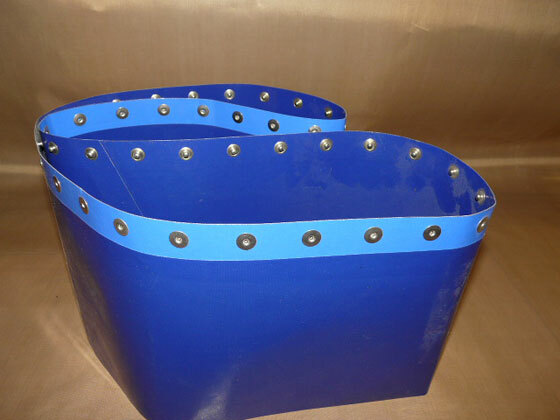 Its non-stick surface, operating temperature range from -73°C to +260°C and the 70% open area makes this belting the perfect solution for many drying applications.